The $80 Super Nintendo has 21 games, but it could have hundreds of games. As you can see above in the console’s menu screen, games can be added to the console’s library — “Super Mario World” and “F-Zero” are two of the 21 games included on the console out of the box, but the games to their left are all additions. Games like “Zombies Ate My Neighbors” are beloved, yet they’re sadly missing from the Super NES Classic Edition. Rather than waiting on a solution from Nintendo, hackers have already figured out how to load far more than 21 games into the game’s 300 MB of storage. To be all the way clear, these games weren’t added “officially”; Nintendo doesn’t offer a way to add more Super Nintendo games to the Super NES Classic Edition console. These were added through a relatively simple hack that allows owners of the SNES Classic Edition (who also own a PC) to add whatever games they want. The hack is a basic PC program named “HackChi,” which enables users to connect the Super NES Classic Edition to a PC and add SNES games. 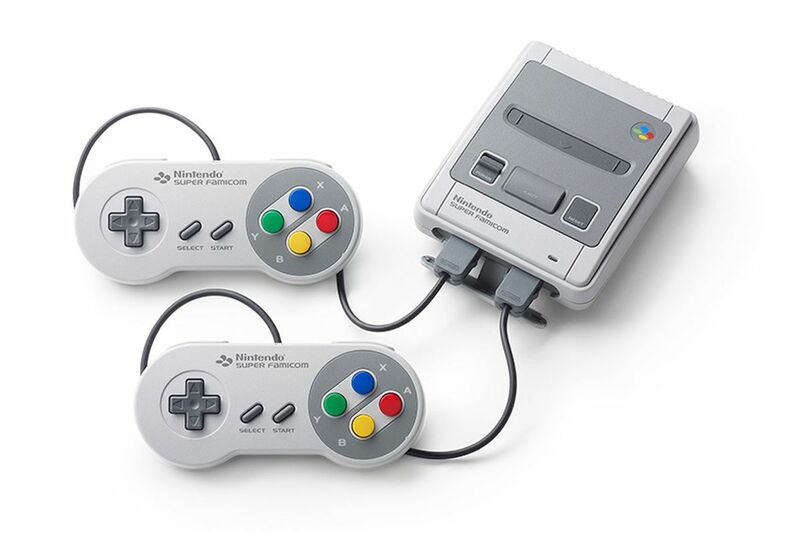 Since many Super Nintendo games are small in size, and the mini console has far more storage space than it needs for the standard library of 21 games, it’s a cinch to add a few hundred of your favorite games. That said, you’re entering dubious legal territory when it comes to downloading old games. Even if you own the original cartridge, you don’t own rights to download digital versions of that cartridge’s contents. And that’s before we start talking about the potential to break your SNES Classic Edition by using hacked software to add games. In so many words: Beware if you decide to hack into your Super NES Classic Edition.